Look carefully what you really want and what you do not want, while you are doing this do not just fly out in the air. Do not live in cloud cuckoo land have wishes that can come true, or wishes, hopes that you can or your loved ones can do with hard work . Do not be a daydreamer. This is a challenge and journey. 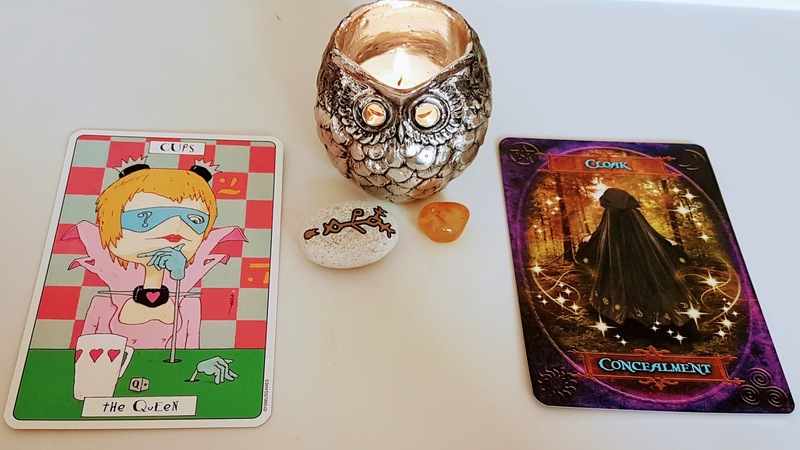 You might be an extra picky person, you might have difficulties on deciding and not being able to chose what you want, but this is slowing down your process, your future movements, your life, your spiritual life, mental and physical health. You need to be honest with yourself and to others in order to move forward, to be able make a positive step. ambitions, lack of morality, having low moral life, poor choices are associated with this card.You might be a pessimist and someone who always thinks of the negative first. Be clear and specific about what you want in your personal life, in a friendship, in a relationship. At the end it is all about the messages you send to Universe.If you send positive messages you'll get the positive end but if you send the negative you'll be always upset, grumpy and unhappy. Also "Be Careful What You Wish For"
Do not let your over active imagination take over your life.